Australia's preeminent Indigenous performing arts companies will be discussing their upcoming programs of new and touring work for 2018 and beyond. ILBIJERRI is one of Australia’s leading theatre companies creating innovative contemporary works by Aboriginal and Torres Strait Islander artists that challenge and connect with audiences. ILBIJERRI believes in the power of Indigenous voices. Our creative processes support the empowerment of Indigenous artists and communities to tell our stories, from our perspective. Established in 1990 and based in Melbourne, ILBIJERRI is the longest running Indigenous Theatre company in Australia. Since 1990 we have been initiating and developing performances in collaboration with our community and artists. ILBIJERRI productions have toured nationally and internationally, received critical acclaim and demonstrably resonated with both Indigenous and non-Indigenous audiences from a broad demographic. Moogahlin was formed in Redfern in 2007, in honour of the late Kevin Smith’s request, and in memory of the founding members of the Black Theatre. 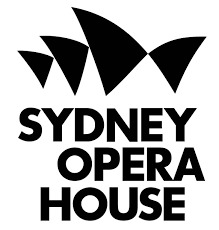 The Sydney Opera House is committed to celebrating the richness of the world's oldest living cultures. Our First Nations program presents local, national and international artists from across the globe. Their works span contemporary issues, re-tell forgotten stories and revitalise ancient cultural practices across music, dance, film and theatre. The program embeds First Nations dance, music and theatre across all Sydney Opera House program areas and showcases artists and performers from all art forms and disciplines. Hallmark events include: Homeground, Dance Rites, Deadly Voices and NAIDOC celebrations. Yirra Yaakin (Yir-raarh Yaarh-kin] which means “Stand Tall” in Noongar language, and whose fundamental purpose is to “contribute to the evolution of the Australian performing arts sector by projecting a strong Aboriginal voice through live performance”, is one of Australia’s leading Aboriginal performing arts organisations producing award-winning, world-class theatre that is exciting, entertaining, educational, authentic and culturally appropriate. Established in 1993, the Year of Indigenous People, as Yirra Yaakin Noongar Theatre, we started off with one successful funding application, three staff members and the desire to provide the Aboriginal community with an artistic outlet for positive self-determination. More than twenty three years later, Yirra Yaakin Theatre Company, with a combined board and staff of 16, have evolved into a respected cultural leader and artistic hub for Aboriginal people from all over Western Australia, Australia, and indeed, around the world. Our stories have reached 13 countries in five continents and we have won many awards for our theatre, governance and partnerships, including a prestigious Sidney Myer Award for our record of facilitating Indigenous artistic programs. The company has commissioned and premiered over 50 new theatre works, including major Festival presentations such as Waltzing the Wilarra, One Day in ‘67, Aliwah, Windmill Baby, Cruel Wild Woman and more recently The Fever & The Fret, So Long Suckers and our Kaatijin series of family plays, Karla Kaatijin, Kep Kaatijin & Boodjar Kaatijin. Prominent Aboriginal writers have included Dallas Winmar, Mitch Torres, David Milroy, Sally Morgan and Derek Nannup, amongst many emerging writers who have contributed to the Yirra Yaakin experience. Yirra Yaakin is proud to have produced a body of work unequalled in innovation, excellence and cultural significance. However, it’s not just our professional performance program that has won us awards and critical acclaim. Yirra Yaakin has always had a broad education and community engagement program with a development base to ensure we continue to have Indigenous trainees working within the Australian theatre industry. Yirra Yaakin’s priority is to ensure Aboriginal theatre remains under Aboriginal control and keeps providing opportunities for Aboriginal artists at all levels of theatre creation and production. The YIRRAMBOI First Nations Arts Festival is alandmark festival to showcasing First Nations artists and performers in Melbourne’s laneways, public spaces and venues. 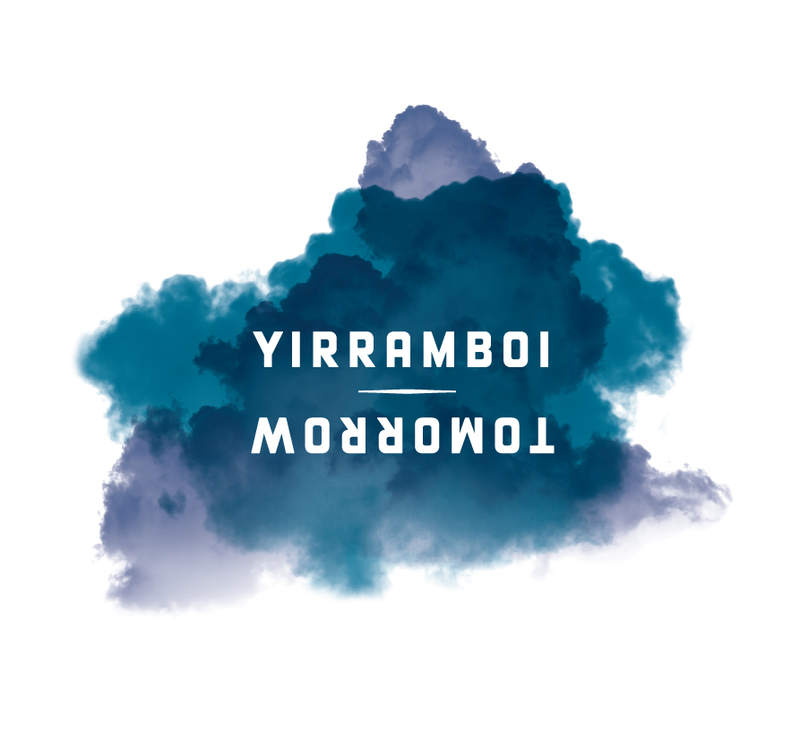 What comes tomorrow is engrained in the festival’s vision - the name ‘YIRRAMBOI’ meaning ‘tomorrow’ in the shared languages of Boon Wurrung and Woi Wurrung.YIRRAMBOI aims to deeply engage the local Aboriginal community while inviting Melbournians to reflect on its past, present and most importantly, its future. As the national peak body for Indigenous dance in Australia, BlakDance serves our dance communities by supporting their needs through programs and advocacy. BlakDance’s programs are designed through consultation with our communities to address issues in their regions. Ontario Presents is a province-wide network of performing arts touring and presenting organizations that work collaboratively to facilitate the distribution of live, performing arts shows – and their engagement with citizens – into communities across Ontario. The organization was incorporated as a not-for-profit network of performing arts venues in 1988 and has grown over the years to be an effective champion for the practice of performing arts presentation and community engagement. Its members include municipal performingarts centres; not-for-profit, volunteer, community presenters; touring artists/arts organizations, artists’ agents, and industry service consultants.